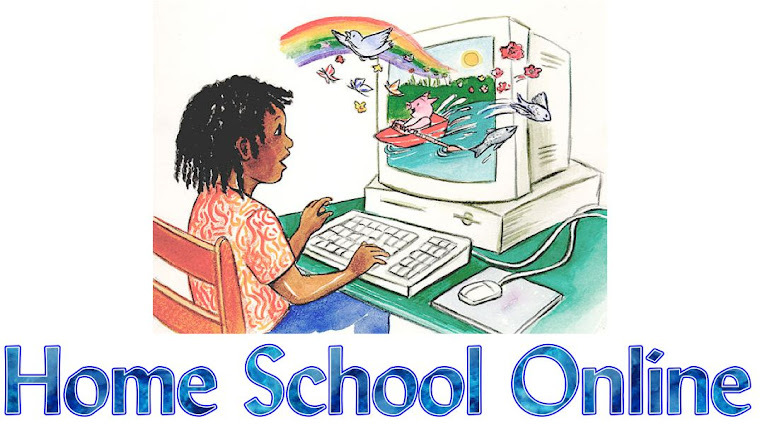 Home School Online: A Cell Phone for Christmas? I do plan on giving my children a cell phone. I'm not sure at what age but it wont be till I see a need for it. It's a necessity nowadays especially with pay phones becoming obsolete. (I would say it's obsolete already but I did manage to see a pay phone being used in front of Walmart last week) Of course we'll be monitoring their usage and if they want extras like ringtones, wallpaper and games it'll be coming out of their wallets, not ours.